We have provided accounting services to businesses, military and individuals in the Cheyenne area for nearly twenty years. We are professional, dependable and affordable. 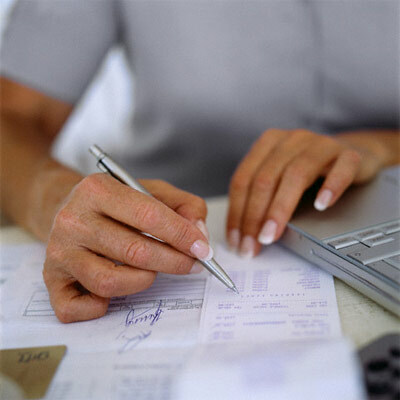 Let our accounting services help you today. For more information, please contact us today for a free, no obligation consultation.